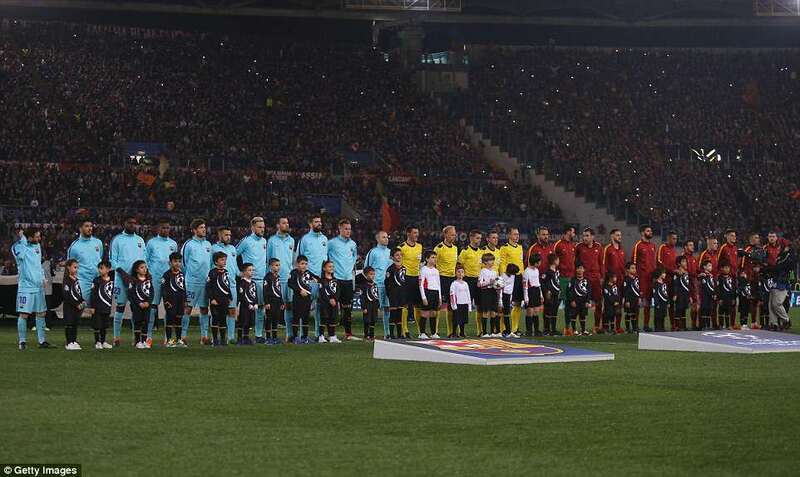 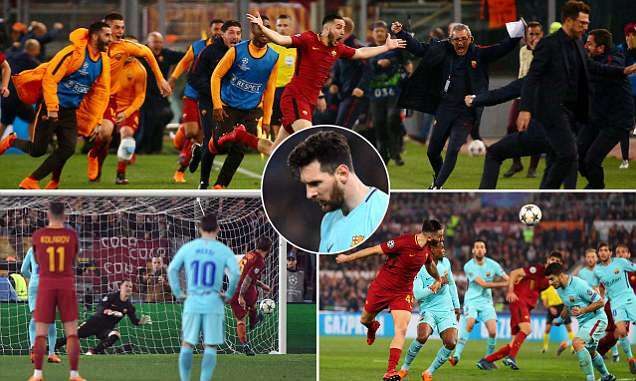 Barcelona fell behind after just six minutes when Daniele De Rossi lofted a perfect pass from deep midfield into the path of Edin Dzeko and after a couple of touches, he put it past Marc-Andre ter Stegen. 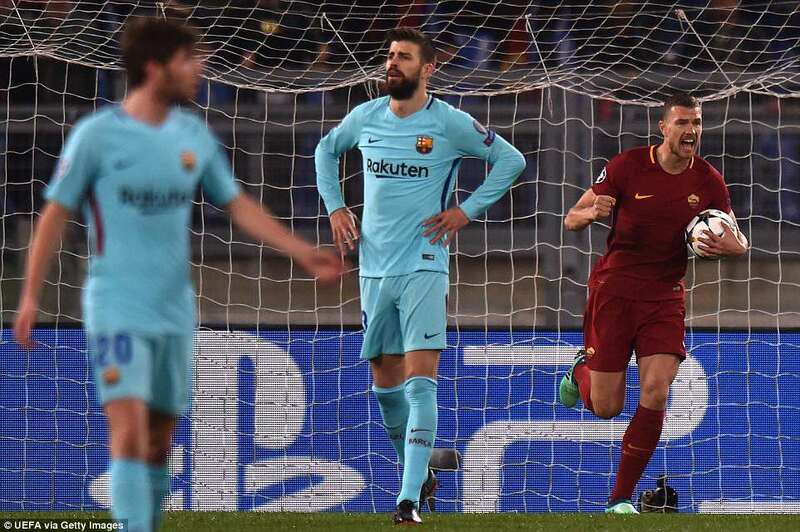 Barcelona were uncharacteristically lumping the ball forward to relieve the pressure. 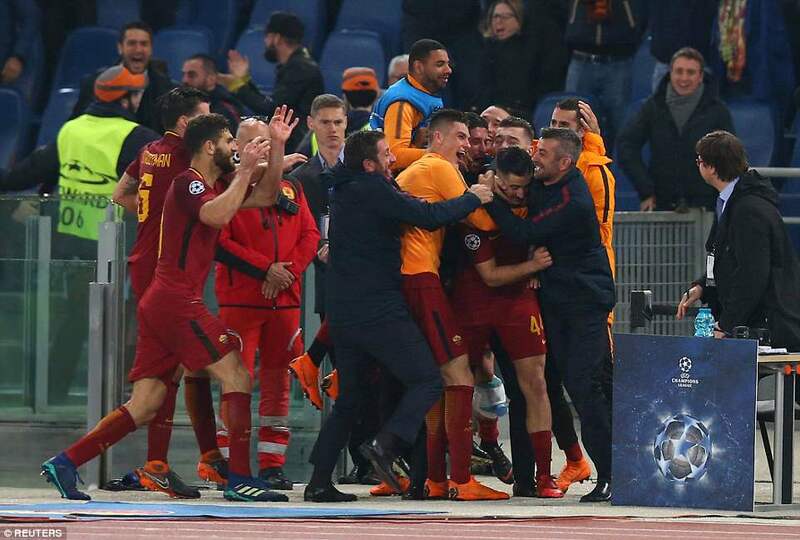 They certainly weren't turning Roma dizzy on their passing carousel as the watching Sir Alex Ferguson had once described their finest football.